Garden Force has many years of experience, knowledge and expertise to offer you a cost saving solution for your outside space. 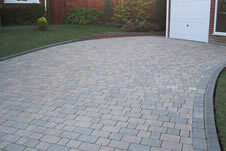 We offer our professional services to both Commercial & Domestic customers in and around Hampshire. 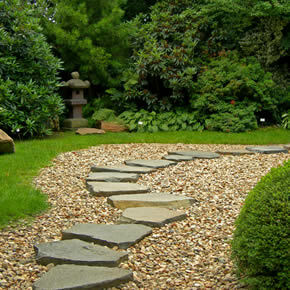 Gardeners like ourselves take great pride in our work and our professionalism! Let us transform your garden into a beautiful, relaxing space which will also add value to your home and be a real asset to your property. 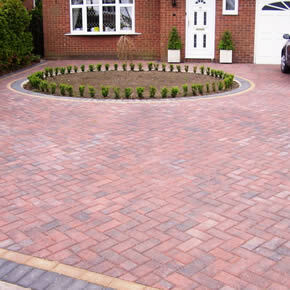 Garden Force can handle the whole job, from landscaping, shrubs and borders to Fencing and brickwork. Let us transform your garden into a beautiful, relaxing space which will also add value to your home and be a real asset to your property. 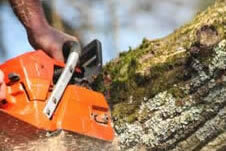 Garden Force can handle the whole job , from landscaping , shrubs and borders , to Fencing and brickwork. Let us transform your garden into a beautiful, relaxing space which will also add value to your home and be a real asset to your property. Garden Force can handle the whole job , from removal of existing material to providing the finishing touches to the Fencing , Driveway or Patio. > We are fully insured and qualified to City & Guilds NPTC (National Proficiency Tests Council). 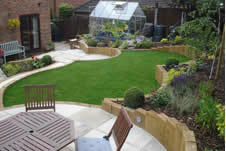 > We are highly skilled and fully experienced in all areas of garden work and peripheral services. 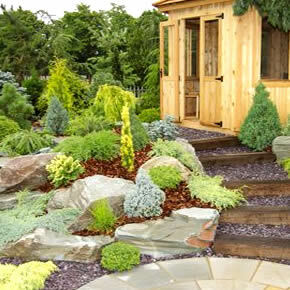 Garden Force has Gardeners who have been operating in the local area since 1999 and pride itself in delivering a professional and friendly service at very competitive prices. Although we are based in Fareham we cover a wide area including Titchfield, Southampton, Gosport, Waterlooville, Portsmouth, and all of Hampshire. 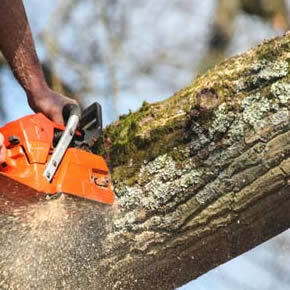 Tree removal, canopy lifting and large fallen branch removal. French drains installed to improve drainage and planting. Built garden pergola, new fence and posts, and new trellis.